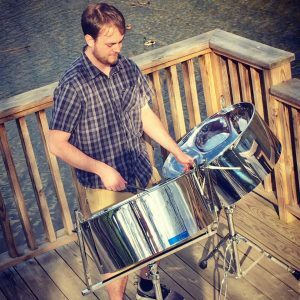 Pan in Harmony is a talented steel drum ensemble available as a Solo, Duet, or Trio. 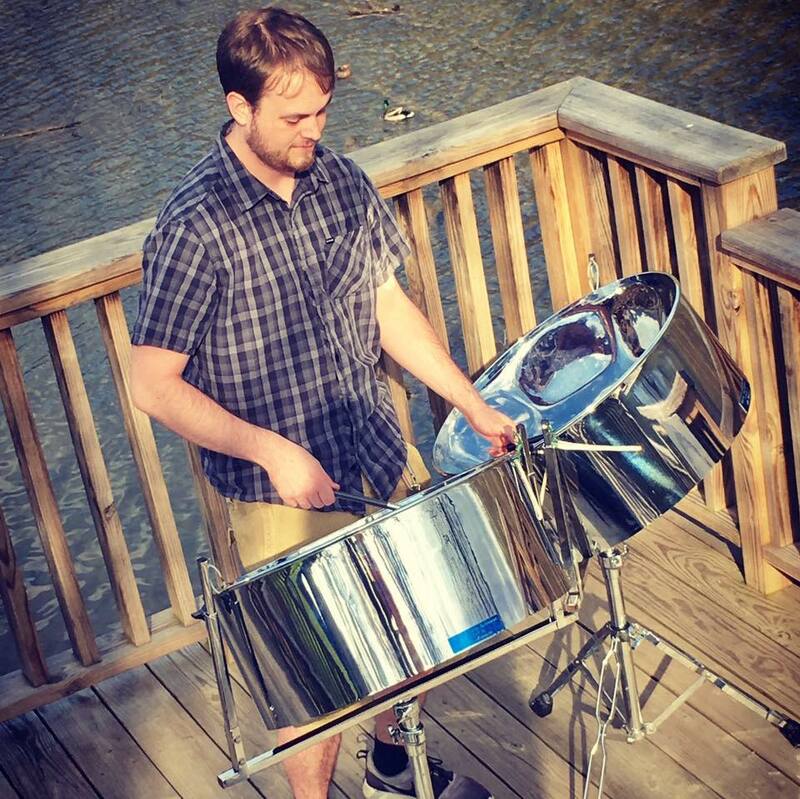 Band Director, Ryan Roberts has been perfecting his craft of the steel pan art form for over 15 years.  Pan in Harmony performs for weddings, school functions, indoor/outdoor parties and much more. Pan in Harmony offers a diverse range of music on steel pan from Calypso, Soca to Jazz, R&B, and American Pop. Book Pan in Harmony for your next event! Be sure and treat yourself to some positive vibes generating from the island of Pittsburgh! 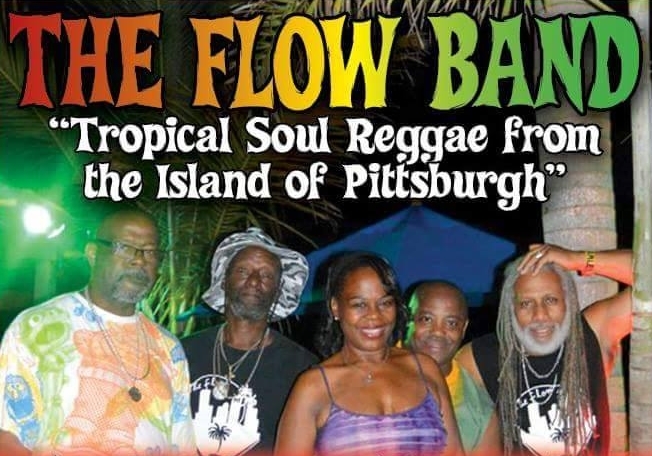 The flow band is the Burgh’s premier reggae dance band formed in the 1980’s. 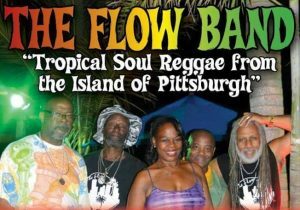 For a way cool evening of HOT HOT HOT tropical soul music – join The Flow Band.